Made with full natural latex and covered with knitted fabrics. 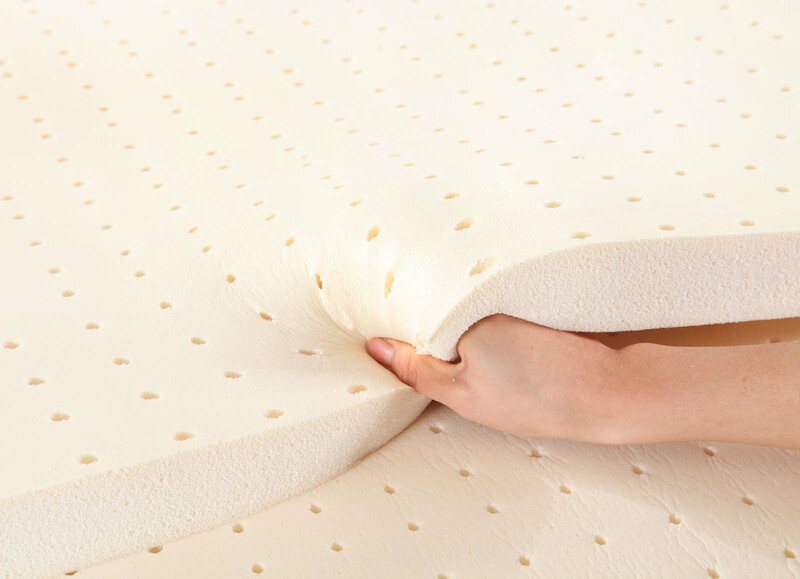 This Full Natural Latex brings you to the next level sleep experience. Feel the amazing comfort and the perfect support.